Around 55% of ICT companies find it hard to make resource efficiency a part of their core business. The most common barriers are the lack of awareness, tangible benefits, and knowledge to identify the right solutions for the business. Energy efficiency and low carbon footprint provides competitive advantages, as wise energy consumption can help the ICT sector save €600 billion by 2020. The mission of ICTFOOTPRINT.eu is to provide services that guide firms in discovering sustainable solutions and start becoming carbon and energy efficient – and more competitive! ICTFOOTPRINT.eu just launched a free online marketplace that brings together a roaster of reliable ICT solution providers, the so-called “sellers”, and will help organisations, the so-called “buyers”, find the sustainable ICT solution they need in order to improve their competitiveness on the European market. 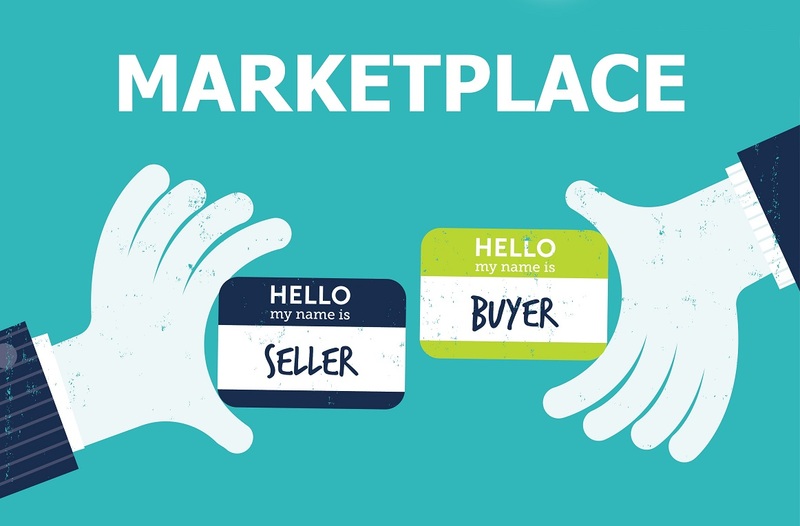 The marketplace does not take any commission from buyers or sellers. The marketplace is organised into 6 categories: hardware, software, connectivity, data management, advisory/consultancy, and certification & other services. - Conveniently discover and find the most suitable services and products offered by different suppliers. - Compete with other sellers and be recognised as the sustainable solutions seller. Service providers are welcome to join the ICTFOOTPRINT.eu marketplace after being recognised as sustainable suppliers through an application process. Sellers must offer carbon/energy efficient products, propose services which deliver carbon and energy savings, and have a specific statement of their commitment for a sustainable approach. ICTFOOTPRINT.eu gathers together a high-qualified community motivated to address the challenge of improving Europe’s energy efficiency.